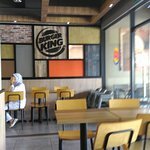 There aren't enough food, service, value or atmosphere ratings for Burger King, Malaysia yet. Be one of the first to write a review! 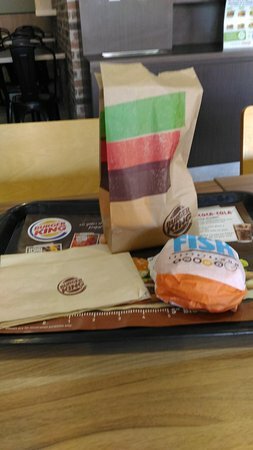 Managers and staff friendly.. can enjoy breakfast Burger in the early morning.. 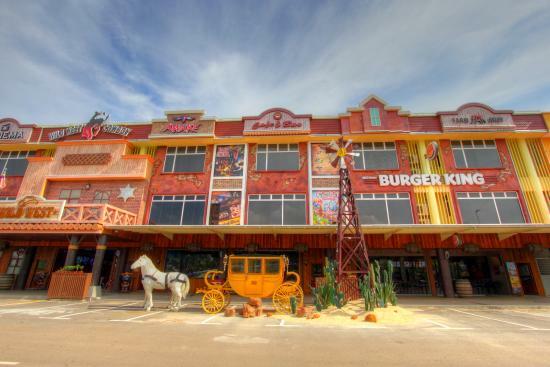 Location best have theme park cow boy, 3d amusement, hotel also... Good! Good! Ordered fries for take away and it's hot and fresh. Easy to get parking. Connected to Cowboy theme park. Burgers were served fresh! The Hershey's Pie is a must try. Price was reasonable. Whole family enjoyed the feast there. 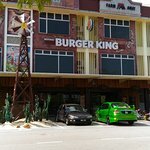 A must go place if u are looking for a quick & cheap bite! Good quality Burgers nice selection. Drinks could be improved. Well since it's raya everything is closed. So end up eating here. The meals are fine but sadly the maintenance wasn't good. No hot drinks or juice. Just soda. 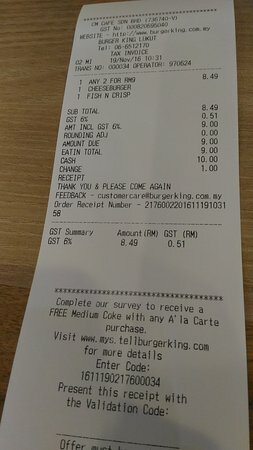 Everything 'rosak' 😑 I really hate that especially for well known fast-food joint.